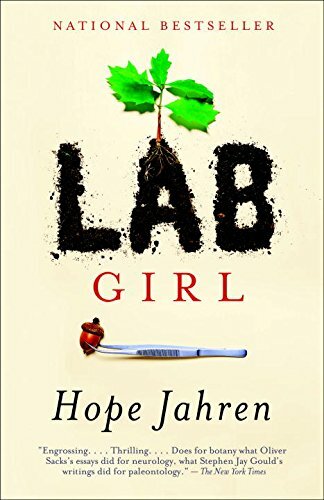 In our third episode on climate change, we reached out to Hope Jahren, whose recent debut non-fiction book has been killing it. She studies ancient forests, among other things, now long covered by tundra and snow above the arctic circle, that once thrived in the very far north. So we wondered whether we should look to this comparatively warmer time on our planet to see what might be in store for us in the future. But Hope’s work is about more than just fossilized plants, though certainly that would be enough: she’s also spoken out against the mistreatment of women in scientific fieldwork. And hijacked Seventeen magazine’s #manicureMonday, by posting images of her own hands digging into science. But mostly we wanted to talk to her because she’s a funny, touching and brutally honest writer. Her book is a page-turner to say the least. 131 Josh Willis - Greenland Is Melting! 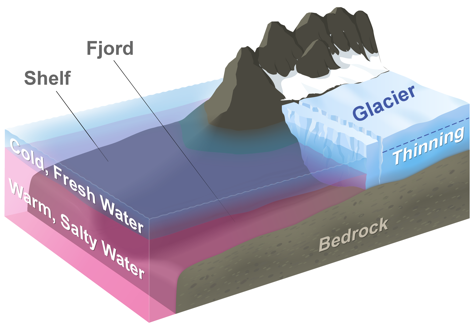 When ice melts, ocean levels rise. Easy as that right? Well maybe not…. Most of the conversation on sea level rise has focused on Antarctica with good reason, there is the potential of the ice shelf collapsing. But Greenland has become the hot topic in ice melting – reports have emerged that we’re seeing an acceleration of melting – upwards of 12% quicker than 2015. OMG – amirite? And this melting will have dire consequnces both some sea level rise and on ocean currents in the Atlantic. But many questions remain about Greenland. So this week, we talk with Josh Willis. Josh is the lead scientist on NASA JPL’s OMG, that’s Oceans Melting Greenland project, which is studying melting over the next 5 years using a combination of novel sensors and satellite imagery. 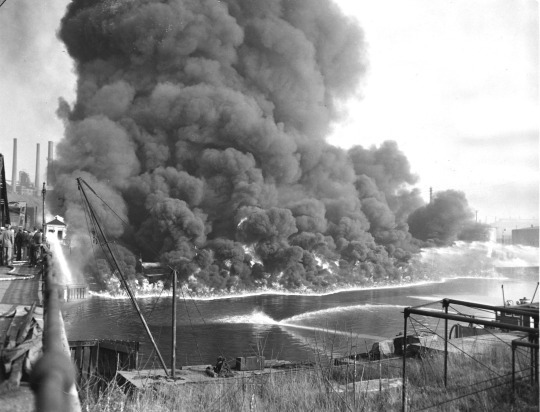 We had a ranging discussion on the impact of the melting and the weird dynamics that are involved with fresh water and salt water coming together. Plus we’re joined by a special guest at the end of the episode. Fresh and salt water interactions on Greenland. 130 Bill Nye - Fighting Climate Denial! Heart Disease is the #1 killer worldwide – across the board and has been for a number of years. We’ve made gains against coronary artery disease, the #1 killer amongst the various types of heart disease, but one particular type of heart disease – the arrhythmias have posed an interesting challenge. 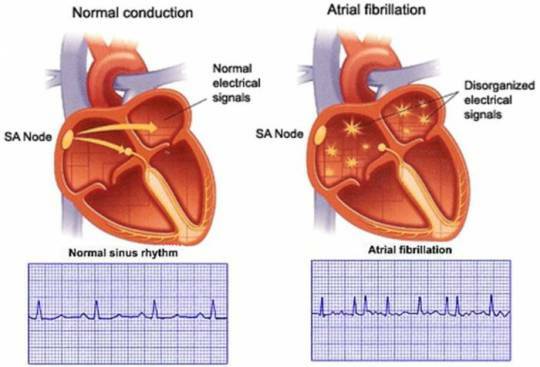 We don’t really know many of the causes for certain types of arrhythmias, so many physicians have been following long held beliefs around the topic. Limit caffeine and alcohol intake because of palpitation risk. And some of these “risk factors” are not holding up to scrutiny. That’s why we talked with Dr. Greg Marcus at UCSF. He’s the director of clinical research for the division of cardiology and has recently launched a number of innovative studies to track heart disease, particularly atrial fibrillation, using big data. Here at Inquiring Minds, we fancy ourselves aspiring naturalists, surveying and cataloguing nature’s diversity. When we came across an article on octopuses in Orion magazine entitled Deep Intellect, color us curious. 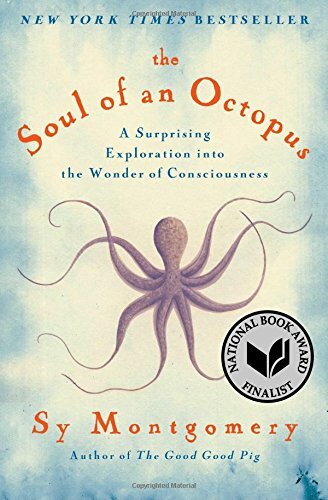 It’s a beautiful article by Sy Montgomery who wrote a subsequent book “The Soul of an Octopus”, which has shaped our opinion on human, yes human, consciousness, because she describes the nervous system of the octopus so beautifully. And it is definitely octopuses, not octopi. We don’t know for sure, but estimates place the total number of viruses on this planet >10^31. That’s more than stars in the universe. Which is exceptional, because we hear a lot about viruses, but just a select few. Zika, Ebola, the flu, etc. Not all viruses are bad - there has to be some good ones in 10^31, right? If you want to learn about viruses, there is only one source to talk to - Carl Zimmer. He may be the preeminent science journalist in the US, with a weekly column in the NY Times, and a weekly video series as national correspondent for STAT. We talked about this idea that viruses shaped humans more as allies than as enemies. He noted that 8% of our genome can be attributed to viral fragments - fossils of our intertwined evolutionary history. 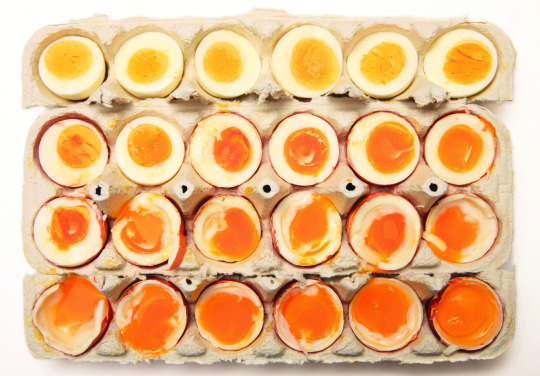 That’s compared to only 1.2% that encodes useful proteins. 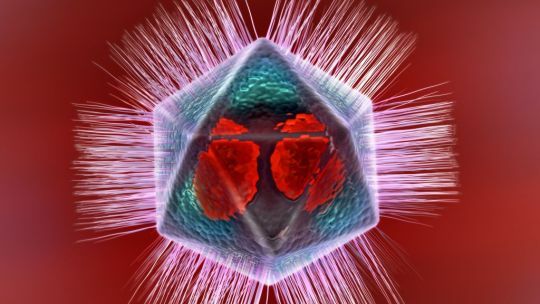 We had a ranging conversation about the extremes of the bell curves when it comes to viruses, including the very odd giant viruses who may represent a separate branch of life itself. This past week, Indre traveled to London and got her credit card number lifted on the airplane. And that made her feel like she was conned. 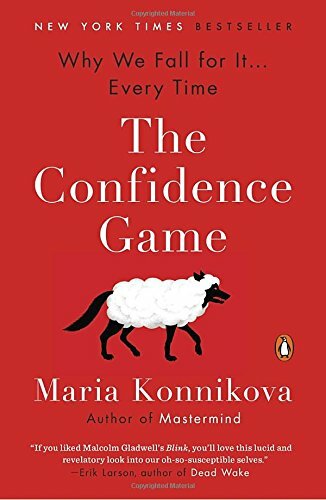 So we called up Maria Konnikova, author of the new book “The Confidence Game: Why We Fall for It … Every Time”. Maria is a Ph.D. pyschologist from Columbia University, but is best known for her science writing in the New Yorker. Have you ever been conned? 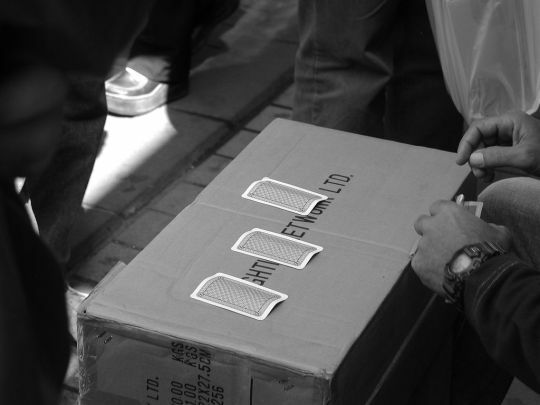 Some people who falls for scams, and we all do, seem to fall for cons over and over again. We explore why this is the case and what that means for our own psychology. 125 Anthony James - How Deadly Are Mosquitoes? What is the most deadly animal to humans? It’s the humble, pesky mosquito. And I HATE mosquitoes. They are a huge nuisance. I happen to deeply allergic. But mosquitoes might be the most be the most deadly in the world responsible for upwards of 725,000 human deaths per year . 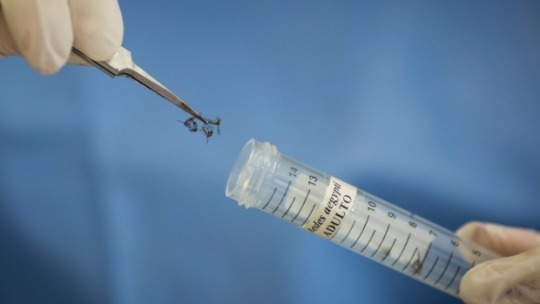 Bill Gates has declared war on the mosquito largely because of the diseases and parasites they carry which result in Malaria, Dengue, yellow fever, encephalitis, West Nile, and now Zika. In this case, we’re most commonly talking about a couple species causing most of the trouble: the invasive Aedis aegypti and Aedes albopictus. So what if we could wipe them all out? This is a raging scientific discussion. No one is ready to take it on as stated, but there is a question about the ecological importance of mosquitoes. I called up Anthony James, Distinguished Professor of Molecular Biology & Biochemistry at UC Irvine. We talked about various control technologies, including genetic engineering techniques, to eliminate these pests. 124 Joanne Ruthsatz & Kimberly Stephens - Is There a Link Between Prodigy and Autism? Thanks so much to guest host Rebecca Watson for joining us this week! This week’s show is about prodigies. Are you simply born with extraordinary talent or can you be influenced by your environment? Of course the answer is a little bit of both. But to explore a possible link between prodigy and people with autism spectrum disorders, we talked with Joanne Ruthsatz. She’s a professor of pyschology at Ohio State. She’sa world expert on prodigies. Joining Joanne is her daughter, Kimberly Stephens a writer/reporter. 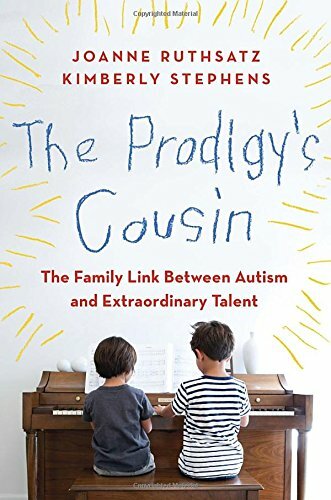 Together, they wrote a new book, The Prodigy’s Cousin: The Family Link Between Autism and Extraordinary Talent. We’ve both spent more hours in the lab than we care to admit. Let’s just say we have love/hate relationship with the space, but there is one particular lab very close to my heart. My kitchen. I get it - most don’t really treat their kitchen as a true scientific hub, but our guest this week absolutely goes that route so you don’t have too. Our guest this week is Kenji Lopez Alt, the managing director of Serious Eats, where he’s written an award winning column on scientifically minded home cooking. 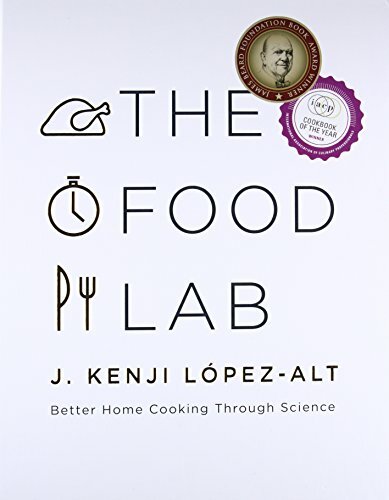 He’s also the author of the Food Lab - easily my favorite new book on science and cooking for the home chef. I’ve tried so many of his recipes, but Kenji really doesn’t want you to take his work as gospel. That sense of scientific humility makes me appreciates his work even more. And if you’re looking for any scientifically minded recipe recommendations from Kenji, check out his article on making a smoother hummus or the ultimate chocolate chip cookie.